Wrotham Heath Golf Club continues to instigate significant improvements to the course, the most notable of which is the recent installation of a new "state of the art" irrigation system to the tees and greens. 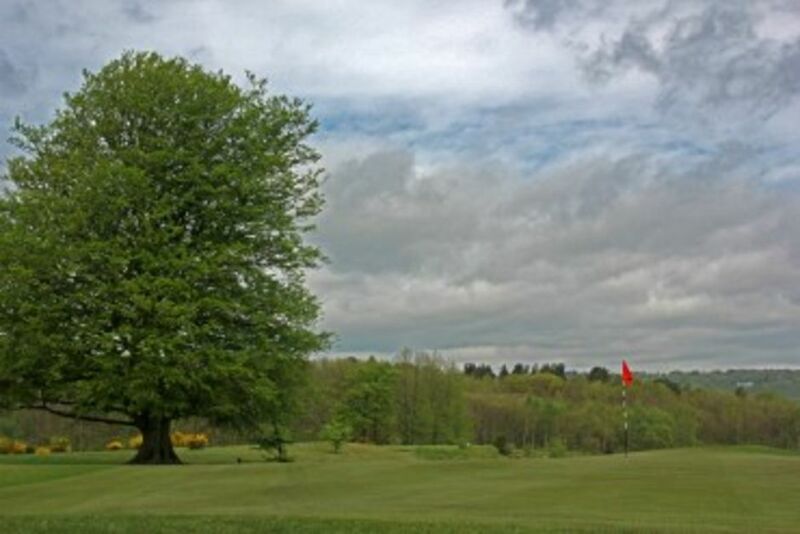 Built on a sandy-based soil, the course is in great condition all year round. Some tees have been extended making it an enjoyable test of golf for all levels of golfer. Our greens staff are continually making improvements to the landscape, enhancing the excellent playing surfaces which you can enjoy while admiring the stunning scenic views across the North Downs and beyond. 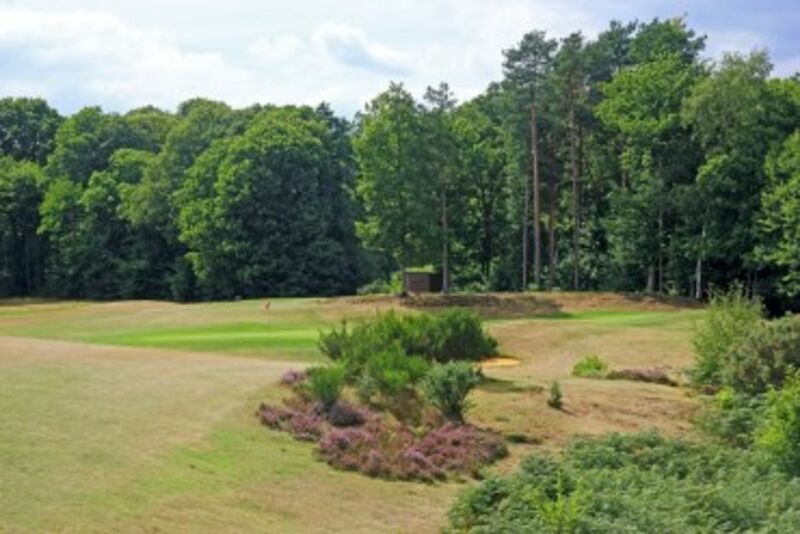 You should have a truly pleasurable experience playing at Wrotham Heath Golf Club. We welcome Golf Societies on Mondays and Thursdays from February to Mid December. A society day can be tailored to suit your individual needs in terms of the amount of golf played and catering requirements. A £50 non refundable deposit is required with your booking. Final numbers (Minimum of 12 - maximum of 30) and menus must be advised at least one week before play. The format of golf will be three balls with the exception of a four ball to make up an odd number. When booking your Golf Society you will be asked to choose from the various menu options and Sandra our Society organiser will arrange your golfing requirements too. Terms and Conditions By submitting this enquiry you are agreeing that you are happy for Wrotham Heath Golf Club to contact you via email or telephone.